With Summer rearing its ugly head and the heat waves crashing down, our four-legged companions may need some help coping with the sauna that the great outdoors has become. Especially, if our canine counterparts are spoiled and pampered inside pets. They’re used to the luxuries that we are, and being outside for prolonged periods may be too much for them to handle without a little innovation and ingenuity on the parts of their owners, which is where you come in. 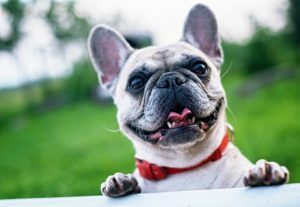 Finding ways to help your pet beat the heat may seem a difficult endeavor to undertake, but worry not, because this article is here to make life a little easier on you and your beloved and faithful dog. Take a breather, settle in, and read on to find out how to help your dog keep his or her cool this summer while beating the heat! Cooling vests for your dog is a great idea to help keep them from overheating. It’s nothing fancy, by far, but this vest is simple to use and works wonders. Simply wet the vest with very cool water, wring it out to where it isn’t dripping everywhere, and then put it on your dog. The only downside is having to go through this process every single time you let your dog out into the heat. If you’re a runner, or you go on long walks or hikes, this vest could be the difference between your dog getting too hot or going the distance. Long haired dogs have a more difficult time making a go of the heat, so this might be a good option for them, as their longer hair will absorb and hold the water, so that’s a plus! Let’s face it, every now and again, us humans like to get out and enjoy a cold, icy treat. Whether it be a milkshake, ice cream, a snow cone, or a popsicle, we just love them. Guess what! 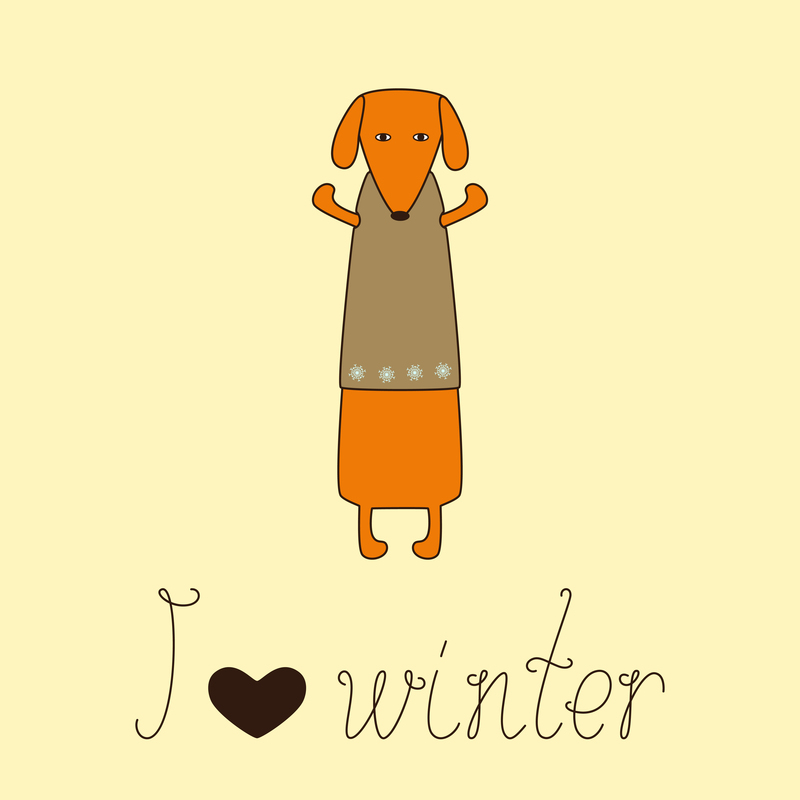 So, does your faithful canine companion! Make sure you know what is safe before you give it to them. 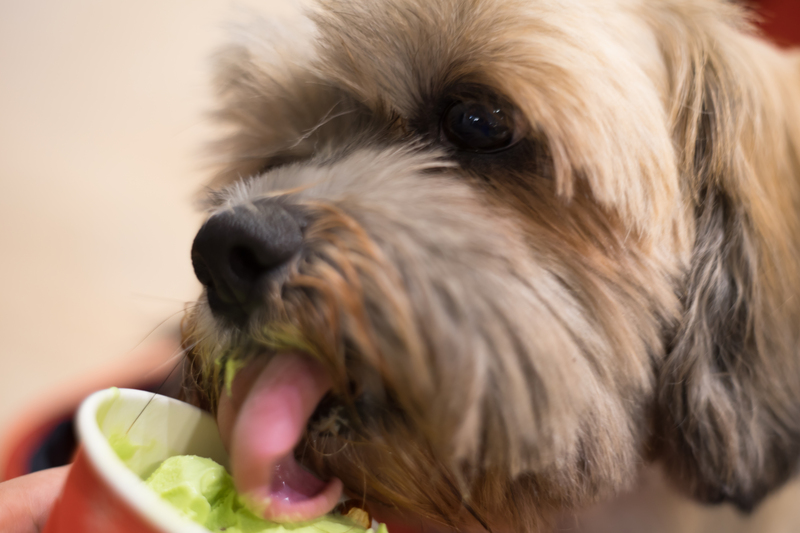 Not only will your dog thank you for this tasteful frozen treat, but it will definitely help them keep cool and chill out and those hot sunny days. Treats are easy to make, and only require a small amount of time. One recipe I happen to know, my dog absolutely loves. Melt peanut butter in the microwave, mash a banana with a fork, then add a little bit of your dog’s favorite soft food. Mix it all together, then freeze it in an ice tray, or something similar. You can also add frozen yogurt! Often overlooked, but helpful, nonetheless. Shaded areas usually have an ambient temperature approximately ten to fifteen degrees less than that of their unshaded counterparts. 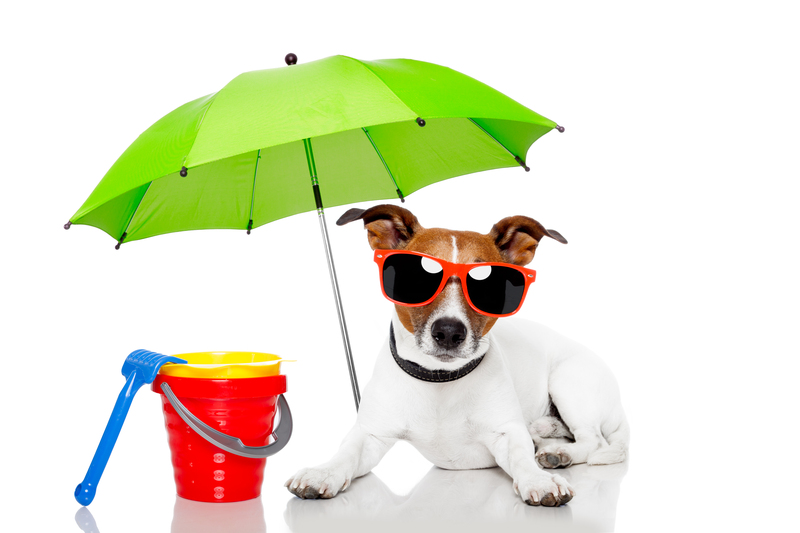 If your yard doesn’t have shade trees, or any shade at all, then think about possibly putting up a large beach umbrella, or something similar, to provide your pet with shade. 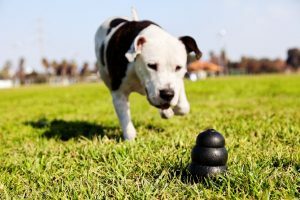 If you implement this tactic and then supplement it with the other items on the list, your dog will beat the heat no problem. Get active in helping your pet stay cool! Too many pets die each year from heatstroke. They can’t talk to tell us what’s wrong, and usually once we realize that there is an issue, it is far too late to actually help. That is why we should take proactive steps in helping our companions this summer. This is a no-brainer. 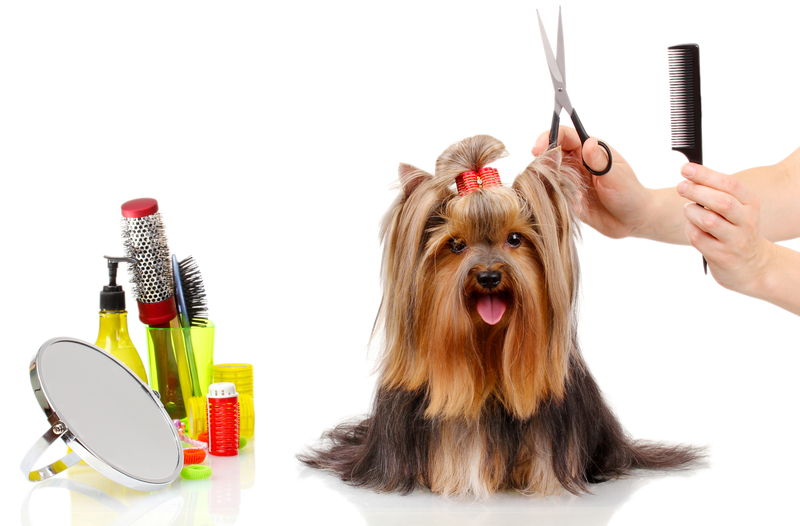 If you have a long-haired dog, you have absolutely got to trim that hair up. If not, your pet runs the risk of getting far too hot, and even dogs suffer from heatstroke’s and heat exhaustion. Don’t let your pup get too hot simply because you didn’t give him or her that haircut they desperately needed. Aside from the fact that you may save your pet’s life, your dog will definitely thank you for the new, cool style. I’m certain that your dog will be the envy of every other four-legged friend up and down the block. Groom your pet, keep them cool, and maybe save their life! I don’t know about everyone else’s dog, but mine absolutely loves to play in water. Whether he’s jumping in our pool, biting at the stream of water from the water hose, jumping over the sprinklers. . . or diving in the neighbor’s pond, if it’s water, he’s there. If you worry about your furry friend being outside in the heat while you’re not home, purchase a sprinkler, hook it up, turn it on, and don’t worry anymore. 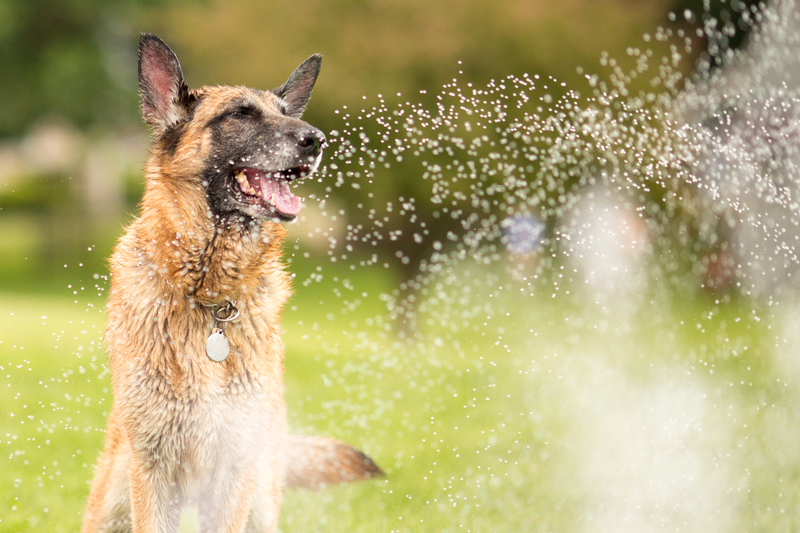 If your dog gets too hot while outside, he or she will simply lie down and let the sprinkler spray them. They are smart animals, although some would definitely beg to differ. But, helping them in this heat is a must, and with a sprinkler spraying in the yard, you won’t have to worry as much. You’ll come home to a soaking wet dog, sure, but that’s better than coming home to a dog that has overheated. When all else fails, there’s nothing left to do, but to cater to your pet’s every puppy need. If you can’t find a way to beat the heat with your dog, then simply change your schedule around. Take walks in the wee early hours, while the sun isn’t blazing, intent on burning life as we know it to a crisp. If early mornings aren’t your thing, then go out for your walk in the civil twilight hours, just before dark. It will be cool, maybe a nice wind is blowing, and your dog is content to simply be beside you. If neither of those work, then just be sure to have water near at hand.